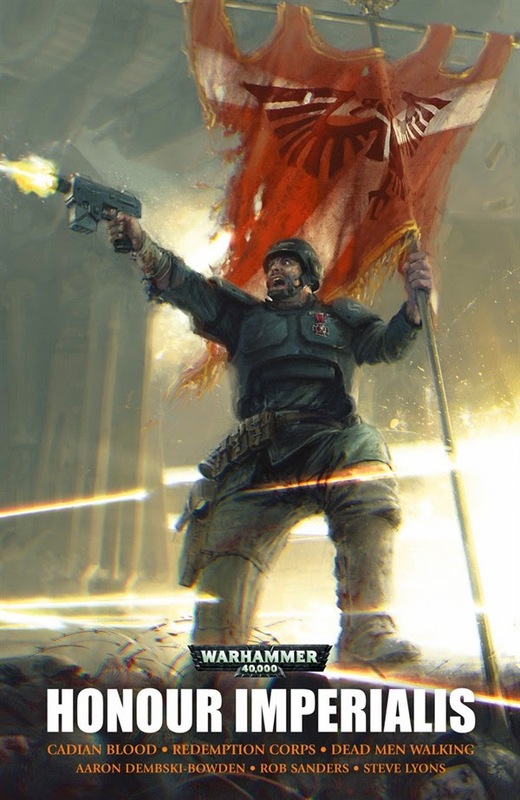 The novel Redemption Corps in Honour Imperialis. 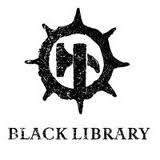 Like many of my readers, I like a good game. I think blogs should probably indulge more in such things. Reviews. Articles. Interviews... Games and puzzles. I've popped a few already on the blog, which you can find on the GAMES tab above. 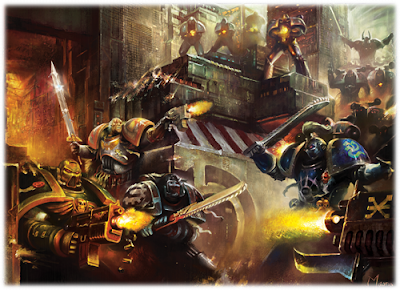 Today's is a Horus Heresy game called 'Angels of Death' and is a Space Marine firefight game. The game concerns a pair of Space Marines - one loyalist and one traitor - moving through cover, exchanging boltgun fire and trying to end one another. 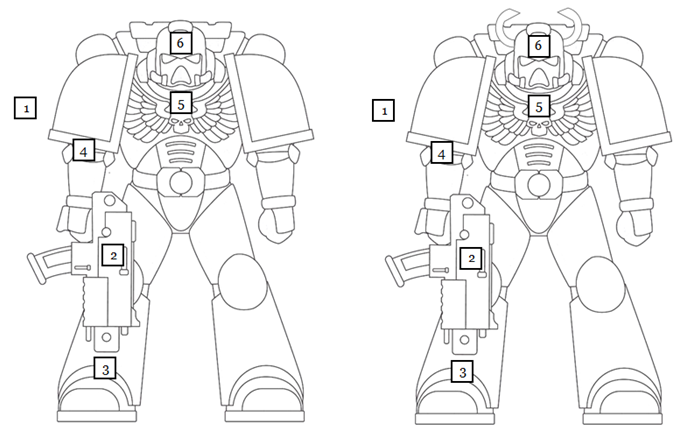 Space Marines selected from different legions have different game advantages. The objective is to be the last Space Marine standing. You can kill your opponent with either a single kill or win by bolt-blasting attrition. Being transhuman, Space Marines can take one hell of a pounding. The game works best with two players but can be played solo. Hypothetically and with a little adaptation, it could even be played with more in some kind of team set up. Everything that you need for the game can be found here but a pen and a hand might be useful for recording the location of hits. Six sided dice and a coin would be useful also but I have included an online version here. Hit charts are reproduced below. First you need to decide whether you are going to be a Loyalist or a Traitor. You can select your legion from the list below. If you are playing solo, you should nominate an opponent legion also. The game sequence is quite simple. 1. A coin is flipped to see who fires first. This can be done on the application above. 2. 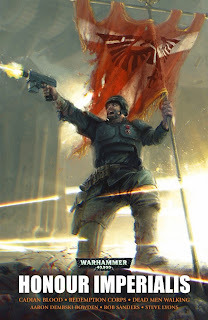 It is assumed that the two Space Marines are now engaged in a firefight - using cover and blasting at each other with their boltguns. The first player rolls a single six-sided dice to determine the hit. 3. The hit charts above determine the location of the hit. 1 for a miss, 2 for weapon, 3 for legs, 4 for arms, 5 for breastplate and pack and 6 for helm. Hits should be recorded. 4. Note that each hit location can only be hit once. The arms do not need to be twice - one for each arm. The idea is that mounting damage to the plate and life-threatening injuries to these areas will eventually result in death. 5. If a location that has been designated a hit is hit again then it is counted as a glancing shot and therefore a miss. A bolt-mangled leg can't be mauled any further. A boltgun that has been hit cannot be damaged any more. It is assumed that the Space Marine has switched to a bolt pistol for the remainder of the engagement. 6. A roll of 1 means a plain miss or that cover has come between the Space Marine and his target. It results in no damage and therefore no recording of a hit. As the firefight progresses, the Space Marines sustain more damage and get more of a measure of one another. This results in a greater number of exploratory and warning blasts of bolt fire that do not result in injury or a kill. 7. Different legions have different genic, technological or strategic advantages as indicated below. A player may use their legionary advantage once during the game to change a hit outcome. They have been balanced to ensure both Loyalists and Traitor have the same selection overall. Remember that a legionary advantage can only be used once in a game. Nominated invulnerability lasts the whole engagement, however. 8. If you are playing solo then you can roll a die to determine the round upon which the opponent uses their advantage. No Space Marine - Loyalist or Traitor is an idiot so some discretion will need to be exercised in making such a decision for a non-player opponent. As a simple rule the opponent will take the more damaging action or the action that takes them closest to winning. If the advantage actually yields no result at all - for example, it can only result in hitting locations that have already been hit - then playing the advantage hangs over until the next round or the next or the next, until the non-player can actually cause some damage. Remember that it can only be used once during the engagement. 9. The opponent now takes their roll of the die. If you are playing solo you roll for your opponent. These hits should be recorded in the same way. 10. Gameplay continues with the die being rolled for each combatant in turn, each Space Marine suffering more and more damage to his plate and person as the firefight continues. 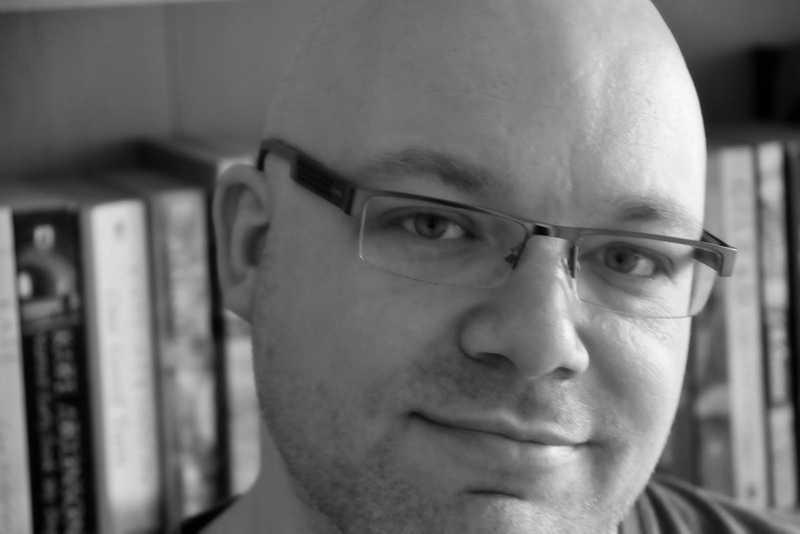 The game can be won in one of two ways (although it is not impossible for the circumstances of both to happen simultaneously). 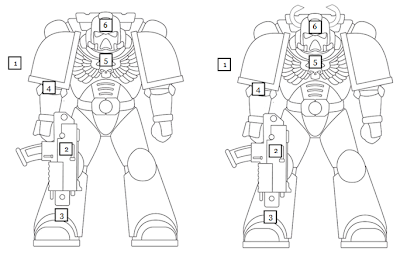 If an opponent suffers damage / injury to every location on their power armoured form, including their weapon (locations 2, 3, 4, 5 and 6) then it is considered that the Space Marine's plate and enhanced physicality can take no more. Smoking and bolt-riddled, they fall and the last Space Marine standing is declared the winner of the game. Naturally, legionary advantages might have to be taken into account in respect to this (for example, the elimination of hit outcomes). If a player rolls the same number on their turn three times in a row (three sixes, for example) then it is assumed that their last fortunate shot blew off a head rather than, for example, shattering a helm. In the instance of a killshot, legionary advantages are not taken into account. The changing of die outcomes don't contribute. The successive outcomes must be rolled on the die. Similarly, the elimination of hits cannot negate a killshot. And that's it. Happy gaming! Feel free to let me know in the comments or on social media how it worked or if there are any kinks in the game sequence. Don't forget that you can join me on Facebook, Twitter and/or join this site by clicking the applications on the right-hand sidebar. The more the merrier.